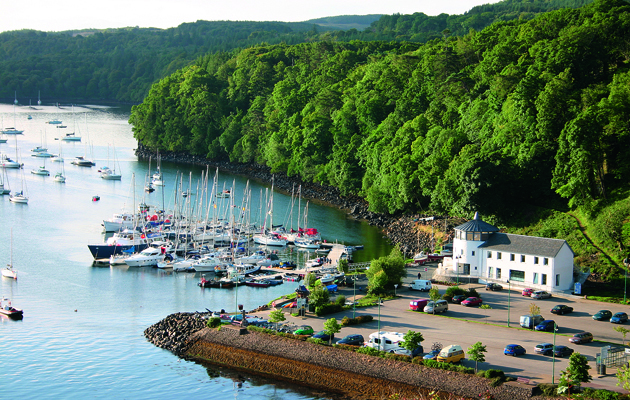 The 2014 PBO Marina Price Guide brings boat owners a comprehensive listing of annual berths around England, Scotland, Wales, the Channel Islands and the Shetland Islands. For the sixth year running, PBO has contacted hundreds of marinas to obtain comparative prices and facilities. We list only walk-ashore berths with mast-up access from the coast. To compare prices effectively, we took berthing costs for yachts 7m, 10m and 13m LOA, and worked out an average per-metre price. 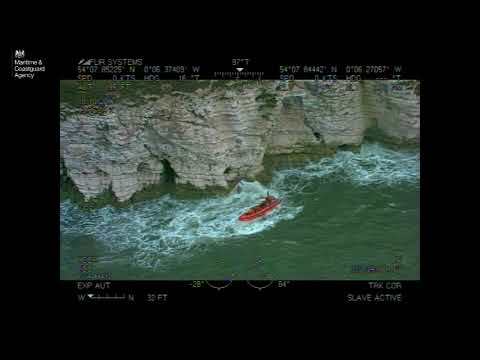 The sums we quote, which include VAT, may not be exact for your particular boat but are intended to be representative overall. Rankings start at 1 for the most expensive. To help you plan your access, we give the least depth of water at the pontoon and in the approaches, allowing us to include drying marinas. This year we present 264 marinas. On the south coast, Poole Quay Boat Haven has permission to have annual berths for the first time, while Lymington Yacht Haven boasts new washroom facilities and a major extension of its restaurant in time for Easter 2014. Deacons Boatyard has all-new pontoons and has been dredged to provide mostly deep-water berths. Dredging work is also being undertaken in the north and south basins at Cowes Yacht Haven. Town Quay is now an RYA Active Marina with a series of events planned, while Yarmouth Harbour’s extension to the Pink Pontoons will be completed by Easter. Thornham Marina has 81 brand new, fully-serviced pontoon berths, plus new toilet and shower facilities; Kemps Quay has a new pontoon. On the east coast, Fambridge Yacht Haven is celebrating its 10th anniversary and has facilities upgrades at both sites. Tidemill Yacht Harbour’s newly opened workshops offer full osmosis treatment and resprays. In the north-east, Hartlepool Marina is refurbishing its north amenity block and facilities. On the north-west coast, Glasson Basin Marina’s new hoist has increased its maximum lift-out from 35 to 55 tonnes, Douglas Marina has laundry facilities planned for 2014 and Whitehaven Marina has 140 brand new fully-serviced walk-ashore pontoons. In the south-east, South Dock Marina is opening new toilet facilities, laundry services are now available and WiFi is being installed. Highway Marine has new electric and water supplies added to pontoons. On the south-west coast, Dart Marina Yacht Harbour’s amenities upgrade will be completed by Easter 2014. Around the Scottish coast, Stornoway Harbour has opened a new marina three times the size of its predecessor. Port Edgar Marina will be under new management from 1 April 2014: there are plans for a £1.5million redevelopment of the site over the next five years. Eyemouth Harbour has a new serviced pontoon and Whitehills has a new restaurant, while Kinlochbervie Harbour and Lochinver Harbour both benefit from pontoon extensions. In Northern Ireland, Rathlin Island Marina has a new pontoon facility, and Belfast Harbour Marina has a new facilities building with toilets, showers and laundry. 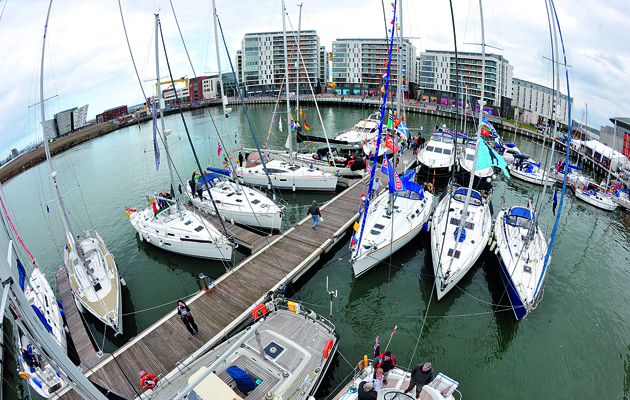 Foyle Marina has also expanded with onsite toilets and showers and additional concrete pontoons. In the Republic of Ireland, Kilmore Quay has a new onsite fuel berth providing self-service filtered diesel 24 hours a day. In Wales, work is under way at Hafan Pwllheli for the 2015 opening of the £8.5million Pwllheli Sailing Academy. Dredging work will also be carried out to the approach channel and marina basin before the start of the 2014 season. The Shetland Islands’ annual berthing system is unique, with berths owned or reserved for years by local residents who pay an upfront fee, then smaller annual maintenance costs. Similarly, the 200 berths at St Peter Port in Guernsey are just for island residents. Details submitted by each marina were accurate at the time of going to press. 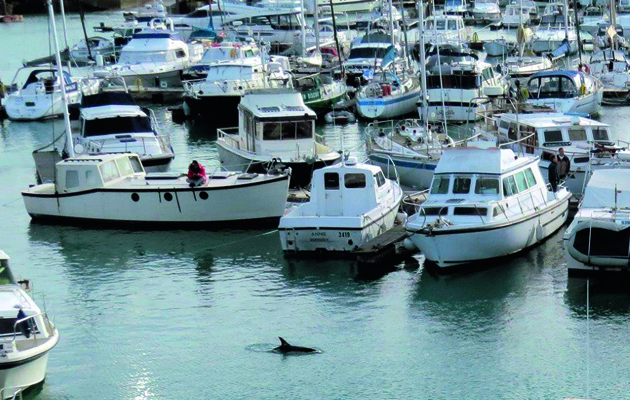 Some council-run harbours anticipate a slight price increase in April. 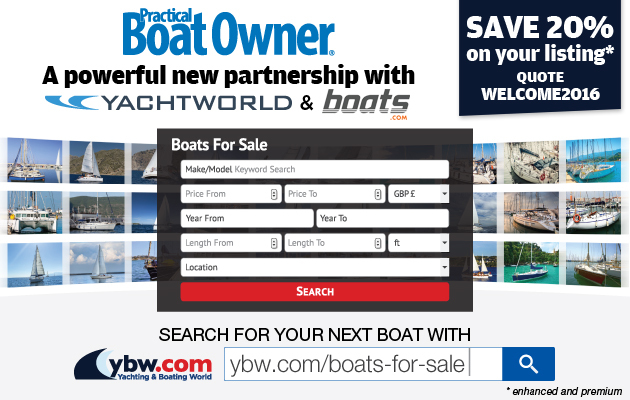 The south-east region’s overall price rating has risen dramatically because BWML’s pricing structure for the Limehouse Basin and Poplar Dock marinas has changed from a per-metre rate to a £9,450 residential mooring fee, pushing this guide’s average per-metre price up from £364 and £399 to £1,007.31. The marinas range from small family-run to large group-owned businesses such as MDL, Quay Marinas, Premier Marinas, Yacht Havens and Dean & Reddyhoff. Some prices include a discount for early payment or incentives for first-time berth-holders, and some prices have not changed since 2013. To give readers a fair opportunity to compare prices and facilities we try to include every marina. One marina – Amble – was reluctant to be included in the guide because they didn’t want to give away their pricing structure to rivals. We have therefore quoted Amble’s 2013 prices. The Yacht Harbour Association’s (TYHA) ‘Gold Anchor’ award scheme assesses member marinas in a range of criteria from services to sustainability. Five Gold Anchor marinas are top rank in every sense. Berthholders in TransEurope marinas benefit from discounts in member marinas across Europe. If your marina meets our criteria but is not listed, please let us know so we can include it immediately at pbo@timeinc.com.